Dr. Everett founded OAI in 2003 after his 31 year career at NOAA. OAI has grown from a few employees in 2003 to over 200 employees and subcontractors in 2018. He founded OAI with a strategic goal to provide outstanding scientific, administrative and technical services that are both cost and time effective. He assembled a team of highly qualified Project Managers with a deep understanding of agency mission and program requirements in order to provide the best customer experience. He is passionate about attracting, developing and inspiring diverse talent. In addition to his responsibility for maintaining OAI’s reputation as a trusted partner, Dr. Everett is committed to growing and adapting with the changing needs of our clients and the shifting environment for Federal contractors by tailoring efficient and effective strategies for clients. Earlier in his career he was a commercial fisherman, Chapter Chair for several subjects for the UN Intergovernmental Panel on Climate Change, established and managed the UN Atlas of the Oceans, and was an Apollo Program launch vehicle and space craft systems engineer. Dr. Everett holds a Doctorate and Masters from Florida State University focused on quantitative systems analysis, business administration and natural resources research and management. He also has a Bachelor of Science in Engineering from the University of Massachusetts. 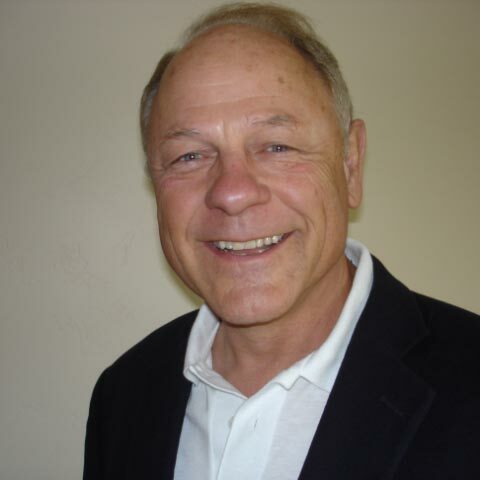 Mr. Milone has over 30 years of experience in fisheries programs and international business management and development. As Director of Operations for OAI he is responsible for the management and oversight of all contractual relationships, quality assurance, customer support, employee safety and ensuring business systems critical to the functioning of OAI are in place. He held several positions with NOAA Fisheries at both the national and regional levels in the areas of fishery development, fishery management, policy research and formulation, and program management. Mr. Milone managed Federal and international fishery development and resource management programs. In addition to his NOAA career Mr. Milone has extensive executive business experience having started up, owned, grown and sold two successful companies in the sports industry. He led the international marketing efforts to find and develop successful business partners for his companies in Europe, Asia and Latin America. He has excellent analytical, organizational, management and communication skills and is very adept at managing cross functional and cross cultural teams to build strategic partnerships. He holds a M.S. in international law and economics from the Fletcher School of Law and Diplomacy at Tufts University, and Bachelors in history and biology from the University of Vermont. 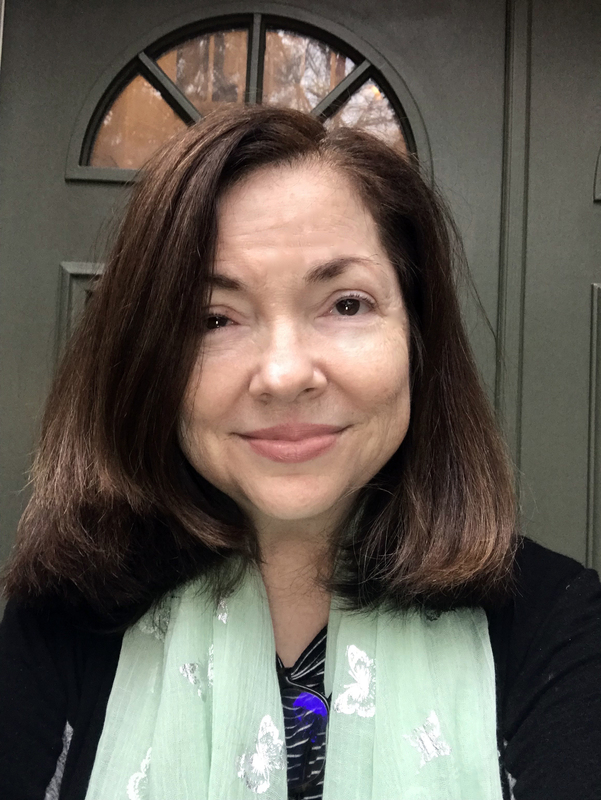 Kelly Murray brings over 20 years of experience in Development, Marketing, Management and Strategy Consulting to her position as OAI’s Director of Business Development. She is responsible for developing growth strategies, management of the company’s proposal process, GSA schedules and Partnerships including Teaming and Subcontractor relationships. Kelly is results oriented, responsive and passionate about providing solutions for OAI customers. Kelly’s previous position was as Director of Interactive Marketing at The Nature Conservancy (TNC) where she oversaw Strategy and Communication, Membership Development, Customer Service and Web Marketing. During her tenure she managed a staff of over 40 employees and consultants, oversaw an annual budget of $65 million, doubled membership to over 1 million and increased revenues by over 100%. She developed the online business plan and oversaw the relaunch of www.nature.org to make it one of the most effective fundraising websites in the country, a tool for recruiting and the most important source of information for all interested constituents. Through her experience with 70 global decentralized TNC operating units she has a proven track record for gaining stakeholder support, being a results oriented change agent and leading large multi-disciplinary teams. Kelly received a B.A. in Organizational Communication and Management from Creighton University (1991) and a Master’s in Public Administration (MPA) from George Mason University (1994). 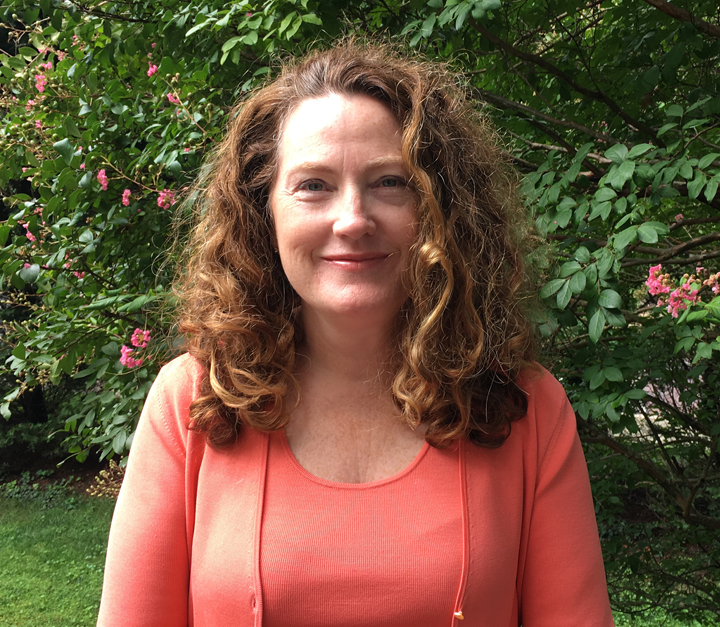 Mary Means Odum serves as OAI’s Director of Science Programs, bringing a strong background in field and laboratory research science and environmental policy to the managerial team at OAI headquarters. She is responsible for developing and managing environmental, ecological, and social science projects. This includes directing research staff for projects and papers in preparation for submission to peer reviewed journals. In addition, she brings her scientific expertise to OAI strategic planning, procurement work and other business development needs to achieve interdisciplinary solutions. She is passionate about integrating best scientific practices into the business sector to ensure a sustainable future for OAI and our clients. Mary received her M.S. in Environmental Science and Policy from George Mason University and B.S. in Geography/Ecology from the University of Georgia. Paula has over 25 years of accounting and managerial experience in both private and public sectors. She has managed a large successful Northern Virginia real estate firm where she was responsible for staffing and other HR related duties. She also managed all aspects of financial duties of the business as well as cultivated vendor relations. She became a certified public accountant (CPA) after she received her Bachelor’s degree in Accountancy from George Mason University. Paula began working for a public accounting firm in Washington, DC specializing in tax and audit. Later, she focused primarily on audit with a niche in the non-profit sector. In 2008, she relocated to Houston, Texas where she continued to work in public accounting as an audit supervisor. After more than 11 years in public accounting, Paula decided to go back to the private sector where she became the Director of Finance for large urban church that had six entities and comprehensive consolidated financial statements. 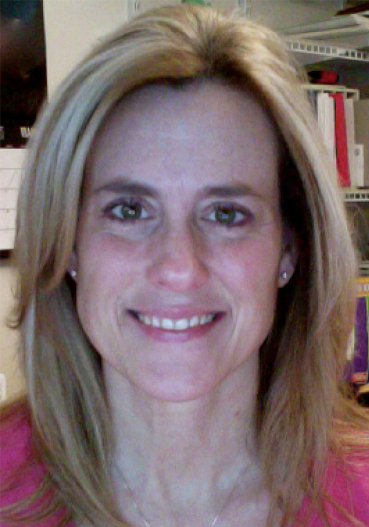 In December 2013, Paula became the Finance Director for OAI, and shortly thereafter relocated back to Virginia. Some of Paula’s responsibilities include accounts receivable, accounts payable, monthly reconciliations, year-end tax reporting and maintaining GAAP financial statements. She is also responsible for the overall financial reporting of the company. Paula is also the plan administrator for the company’s 401k retirement plan. Juleen Savarese brings over 25 years of experience to her position as OAI’s Director of Human Resources and General Counsel since 2010. Ms. Savarese is responsible for strategic staffing plans and talent acquisition including equal opportunity employment programs, compensation, benefits, company policies and business insurances. She manages human resource operations by recruiting, selecting, hiring, orienting, training, coaching and retaining staff. She works directly with customers if a personnel concern arises and uses a coaching and communication process to improve quality and productivity. Ms. Savarese provides OAI management with effective advice on company strategies and their implementation, negotiates contracts and provides continuing counsel on legal matters including contract compliance and compliance with federal, state, and local legal requirements. Ms. Savarese has worked in a variety of settings, organizations and industries, public and private, both as an attorney and as a Human Resource Director. 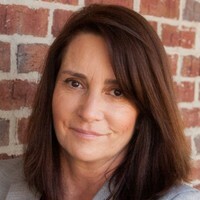 She conducted regulatory review and antitrust analysis for the Federal Trade Commission; practiced antitrust and complex civil litigation for a national law firm and served as the Director and Human Resource Manager of a large non-profit organization, where she established personnel policy, developed staff recruiting and retention strategies and analyzed and significantly increased staff performance. Ms. Savarese was selected for a prestigious internship in the Appellate Section of the D.C. Corporation Council representing the District of Columbia in appellate litigation. Ms. Savarese received both her JD and her Bachelors in Economics and Art History from the University of Virginia. Dr. Collier has over 35 years of experience at NOAA Fisheries, 8 years of experience with California’s Delta Independent Science Board, 3 years of experience as the Science Director for Washington State’s Puget Sound Partnership, and 5 years serving as the Science Advisor to NOAA’s Oceans and Human Health Initiative. Together with his extensive experience serving as a consultant on oil spills, for First Nations in Canada, and for natural resource damage assessment cases nationally, Dr. Collier has a broad science background to apply to his PM role at OAI. Tracy serves as a lead PM for NOAA Fisheries offices and laboratories on the West Coast, and is cross trained to provide back up to fellow PMs. 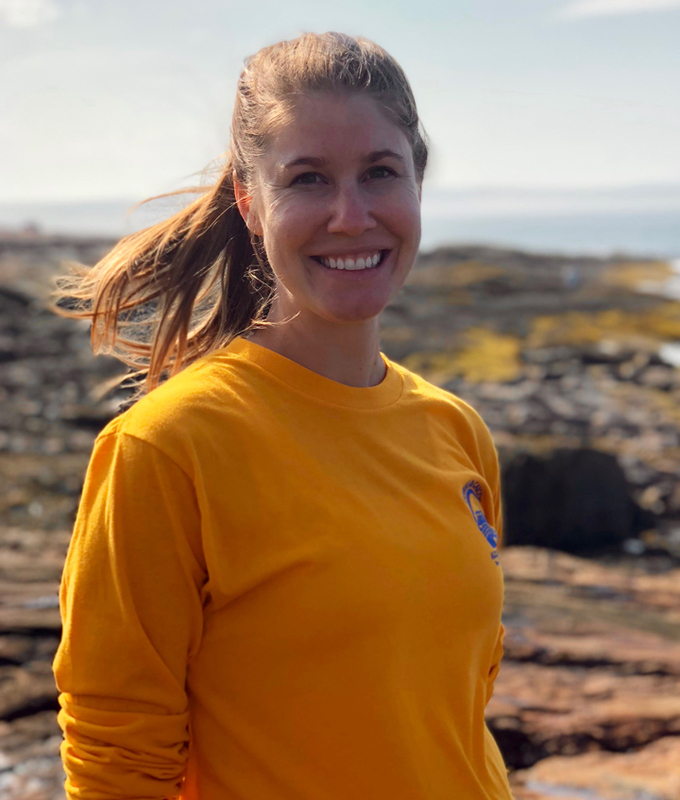 Tracy’s areas of expertise include environmental toxicology (especially for fish, sea turtles, and marine mammals), the application of science to protect and restore complex ecosystems, and how human health is affected by environmental conditions. He has worked in virtually all coastal areas of the United States, and has a broad portfolio of international consulting experience as well. Dr. Collier has over 170 scientific publications, and received his PhD from the University of Washington’s College of Fisheries. Captain Michele Finn, a consultant for OAI, is retired from the National Oceanic and Atmospheric Administration (NOAA) Commissioned Officer Corps with over 25 years of service to the United States. Following her first assignment as a deck officer on a coastal research vessel focused on pollution studies of the waters along the entire East Coast and Gulf of Mexico, Michele continued to support environmental science and policy initiatives with a very diverse career. She functioned as a marine biologist, remote field camp leader and logistics coordinator for the National Marine Fisheries Service team studying endangered species throughout the remote islands of the Northwest Hawaiian Island Chain. Instead of returning to sea duty, Michele was selected to join NOAA’s flight program in support of a wide range of scientific missions and observing strategies. Throughout the years, Michele also served as the Assistant Superintendent of the Monterey Bay National Marine Sanctuary in California, the Chief of Staff of the National Ocean Service in Silver Spring, MD and the Deputy Director of the NOAA Gulf of Mexico Disaster Response Center. Michele spent over 6 months in the area of operations representing NOAA leadership during the initial phases of Deepwater Horizon response. 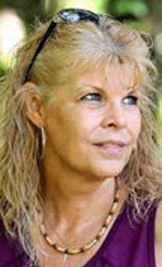 She has an undergraduate degree in Marine Biology from Texas A&M University at Galveston, a Master of Science degree in Zoology from the University of Hawaii, a graduate certificate in Aviation Systems Safety from the Embry-Riddle Aeronautical University and a Project Management Professional (PMP) certification. She has earned an Airline Transport Pilot license and Gulfstream IV type rating. Michele is now the owner of M.A. Finn Consulting, LLC and is focused on environmental project management, field operations planning and management and contract/grant proposal development. She is also passionate about volunteering in her community and spends time actively engaged with animal rescue and marine conservation programs in Lower Alabama. Dan, with a marine biology and environmental policy background, brings over 30 years of experience in government (including NOAA and the U.S. Navy), foundation, university, consulting and agriculture sectors to his PM role at OAI. Dan serves as lead PM for NOAA HQ Office International Affairs program and is cross trained to provide back up to fellow PMs. Dan is co-founder and president of TerrAqua Environmental Science and Policy, LLC, a Chincoteague VA-based environmental consulting firm that focuses on aquaculture and agriculture development. Dan is an expert in Blue Economy and ocean resource stewardship. He is helping to commercialize a marine recirculating aquaculture technology developed by the University of Maryland and is an adjunct professor at the University of Maryland University College Graduate Program in Environmental Management. Staying active in the oceans and environmental research community, Dan can help recruit top subject-matter experts. Dan has a B.S. in Natural Resources from the University of Michigan, and an M.S. and Ph.D. in Fisheries Biology from the University of Washington. Susan has been with OAI since 2006. She is native to, and resides in, the southcoast area of Massachusetts where she is an OAI PM for our NOAA Greater Atlantic Regional Field Office (GARFO) Office of Law Enforcement work in Gloucester, MA. Susan also spearheads OAI’s recruitment and marketing including website, social media, email list and recruitment efforts. In addition, Susan and her team thoroughly review hundreds of incoming resumes, working collaboratively with other PM’s to maintain an outstanding talent pool for our customers. Susan is passionate about using social media and other web-based tools to share exciting OAI and employee news and successes with all our constituents. She has extensive experience in social media and photography, and has won numerous awards in both such as 'Who to Follow on Twitter' and 'Top 100 Scientific Twitter Feeds' along with a number of photography awards starting when she was just 11 years old. Her photos and videos have been featured on many national and local news outlets. Susan is also an accomplished public speaker, having appeared on national and local news and television programs along with leading conferences and discussion groups. Susan has a degree in Business Marketing and Travel/Tourism from Kinyon Campbell Business School in New Bedford, MA. She is also a certifed scuba diver and a NWS SKYWarn Storm Spotter. 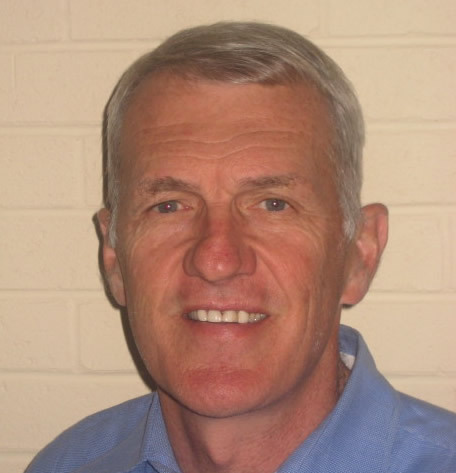 Bruce has been with OAI since 2005 and brings 40 years of experience in environmental services to his role as PM for NOAA HQ Office of Protected Resources (OPR). 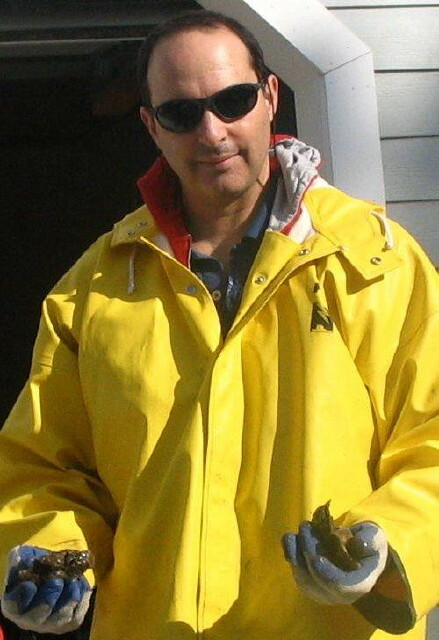 Bruce has spearheaded this OPR work since 2012, utilizing his extensive background in fisheries. .Bruce spent his career at NOAA Fisheries with a wide variety of positions, including in the areas of fishery development, seafood safety, industry economics, utilization research, fishery disaster relief, aquaculture and fishery management where he served as Deputy and Acting Director for the NOAA Fisheries Office of Sustainable Fisheries. 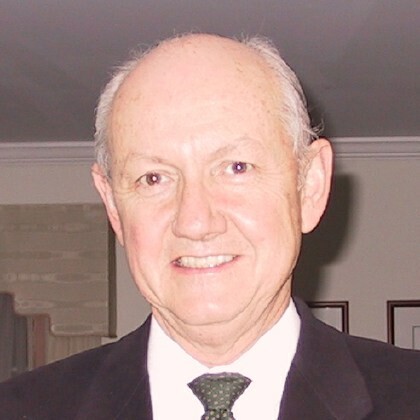 He has broad experience in policy formulation and program development and management and has been recognized for his achievements with a Department of Commerce Gold Medal, NOAA Administrator's Award, the NOAA Distinguished Career Award, and the Commissioner of the Food and Drug Administration's Special Citation. 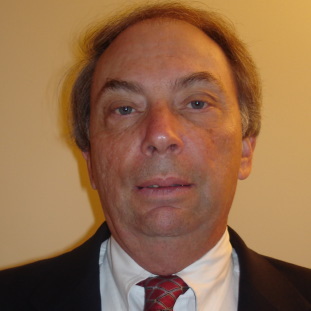 He holds a Master’s Degree in Business Administration from American University and a Bachelor of Arts Degree from Gettysburg College. Matt Morris serves as one of OAI’s West Coast Project Managers (PM). He is the primary PM for NOAA’s Southwest Fisheries Science Center, Pacific Islands Fisheries Science Center, Fish Ecology Division of the Northwest Fisheries Science Center, and various task orders at the West Coast Regional offices. Matt spent over a decade in fisheries research leading survival and timing studies of Pacific Salmonids in the Columbia River as a contractor to NOAA. Prior to that, he was involved in Dungeness crab research in Alaska and Oregon. Matt brings a unique perspective to the PM role, having recently been under contract as an OAI employee. His experience in project and personnel management, understanding of regional scientific issues, and relatability as a recent contract employee allow him to excel in his role as a PM. He strives to provide exceptional support to OAI’s customers and employees and make OAI a place that everyone wants to work. Matt has an MBA from Pacific University and a BS in Fisheries and Wildlife Science from Oregon State University.